Introducing episode one of The Tablet Show, a new weekly .NET Rocks! 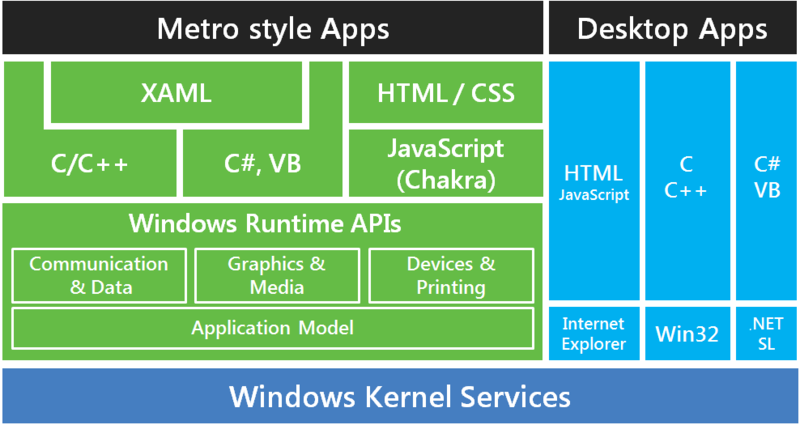 spinoff primarily for .NET developers but focused on Tablet development (WinRT/Metro, iOS and Android). For the inaugural show, Carl and Richard talk to Rocky Lhotka and Billy Hollis about their assessments of Windows 8, WinRT and the Metro UI. After discussing what WinRT is, the discussion dives into the real challenges of migrating applications to Metro. Rocky talks about migrating the CSLA Silverlight edition to Metro. The conversation then moves into some of the new services of WinRT, including sharing and search.